On Sundays on the Ile de la Cite, the daily flower market is taken over by feathered and furry creatures. There are colorful birds chirping, hamsters running on their wheels, and lots of wide-eyed kids hoping to take something home. This kind of activity is perfect for families: you can stroll at your own pace taking in the sights and sounds and when everyone has had enough you can move on to the next thing. Our kids loved it as we stopped to inspect every cage and check out all the activity in each booth. 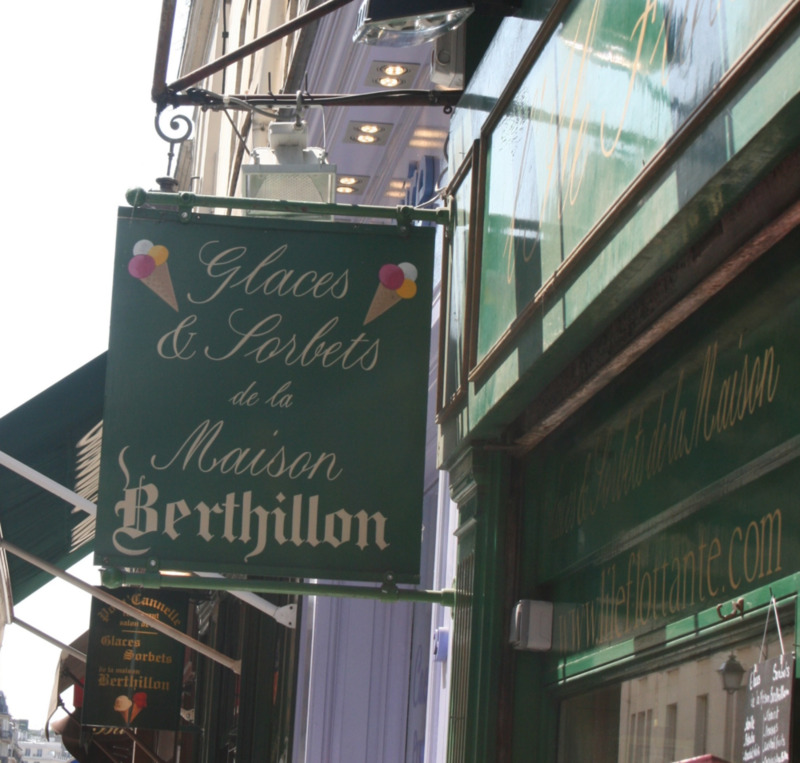 We grabbed lunch on the Ile St. Louis and followed it up with a cone at one of the best ice cream spots in Paris, Berthillon. The ice cream is handmade on site and comes in lots of delicious, unusual flavors such as Earl Grey tea, salted butter caramel, and lavender. Other sights nearby include Notre Dame and one of the most beautiful churches I've ever visited, Sainte-Chapelle. Ile St. Louis is still mostly residential and is a nice place to walk around and get a feel for the way real Parisians live without hordes of tourists around. Whenever I plan out our daily itineraries for a trip, I usually allow 2-3 hours for a museum visit. Much more than that and it degenerates into an unpleasant experience for all of us. So when we approached the Musee de l'Armee, I assumed we would be out in time to grab a quick lunch and move onto the next activity. Little did I know that not only would we eat lunch at the museum, but we would spend another 2 hours after lunch exploring their extensive collection. This was a love-at-first-sight place for Jack and we had to drag him away. He still talks about it and recommends it to anyone we know who is traveling to Paris. The collection extends chronologically from medieval armor all the way to the 1960's nuclear arms race and includes Napoleon's stuffed horse, a large arms and armor collection, miniature dioramas of many famous battles, and a huge array of cannons. There is also a kid's audio tour available which Jack really enjoyed. Afterwards, it is a short walk to a branch of a great chocolate shop, A La Mere de Famille, the oldest sweet shop in Paris. There is a delicious selection of chocolates, hard candies, marshmallows and ice cream available. It's the perfect place to grab a snack or to dangle as a reward to buy you a few more minutes in your museum of choice.